What exactly is the role of a Judge in a democracy? We check in the US context. In a democratic system of governance, the three primary and mutually independent organs of governance are (1) the Executive, (2) the Legislature, and (3) the Judiciary. 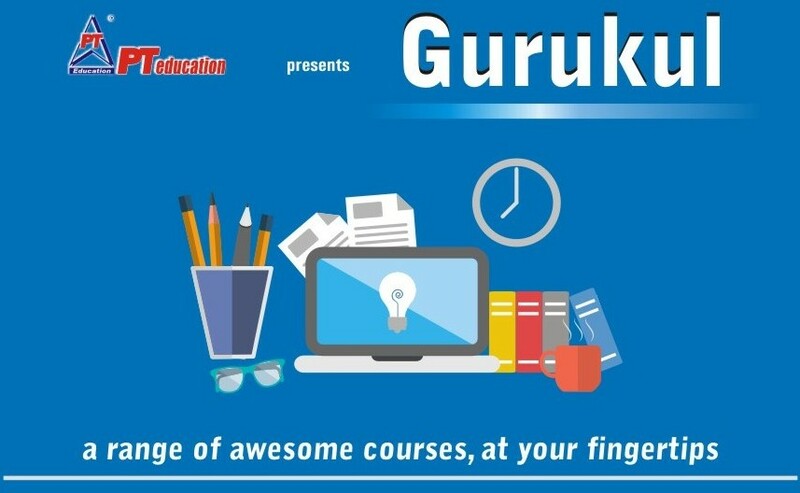 Their functions, powers and jurisdictions are well defined. The legislature is entrusted with the function of making laws, the executive with the implementation of the laws made by the legislature, and the judiciary interprets these laws. And they are expected to perform their functions within their pre-defined jurisdictions and within their given powers. Maintaining independence and neutrality of all organs of governance is the key to the smooth and harmonious functioning of the democratic system. Any unnecessary encroachment by one organ on the jurisdiction or powers of any other organ may lead to conflicts and a disruption of harmony among the three. However, there are instance of encroachments by one organ on the powers and jurisdictions of any of the other two, which results in conflicts between them. Read our comprehensive Bodhi on Executive-Judiciary deadlock for more inputs. Recently, the new US administration under Donald Trump nominated Neil Gorsuch to the US Supreme Court. His nomination is being looked at as strengthening the new administration’ hands against its political foes. Gorsuch, however, took exception to Trump’s remarks against a judge after the latter blocked the President’s travel ban imposed through an executive order against the citizens of seven Muslim-dominated countries. By doing so, he has exhibited a fine example of judicial independence. The US administration and the US Congress can make laws within the framework of the constitution, but it is the duty of the judiciary to uphold these laws with neutrality. (What is true for the US is equally true for India). He has further explained what is the job of the judges is. It is to apply the law as it is, focusing backward and not to decide cases based on their own moral convictions or their policy consequences. 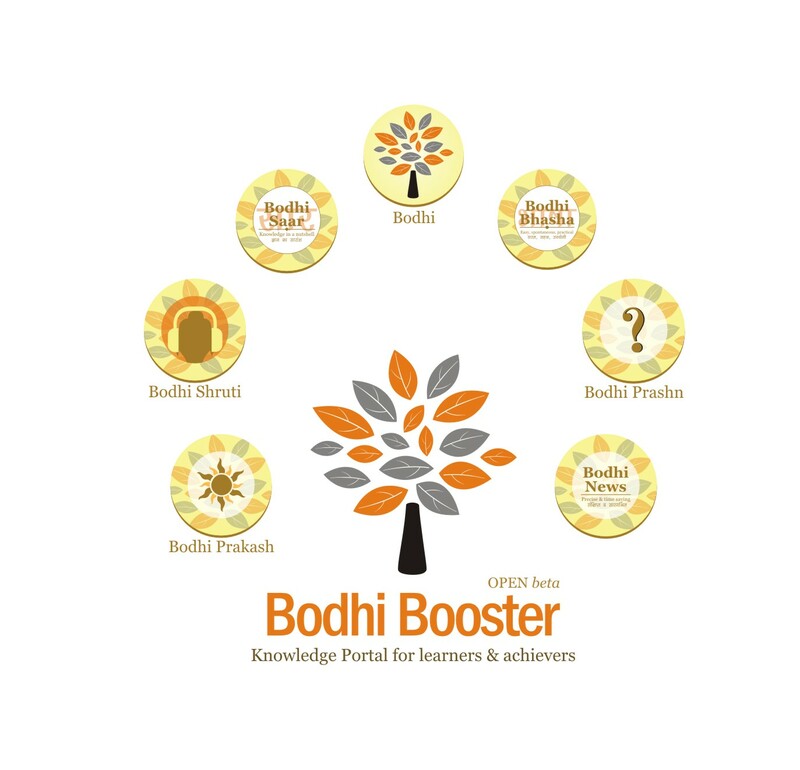 Download many useful resources from Bodhi Resources page. India at present seems to be in an era of judicial activism, which some say is due to severe problems with executive governance. These could be principles that the Indian judges also need to follow, to uphold the principles of neutrality, judicial independence and separation of powers.